Motor vehicle operators need to respect that other individuals share the road. Too often, drivers fail to yield the right of way, do not look for the presence of pedestrians in the crosswalk or drive too fast. Such actions result in serious personal injuries and even deaths to other people.I am attorney Timothy McCalep, and I have vast experience representing people injured through no fault of their own. 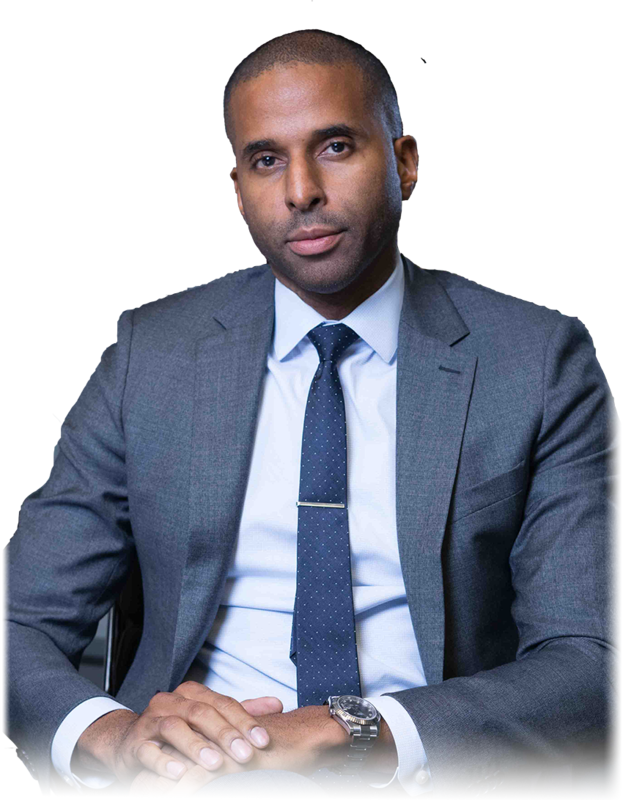 Since 2003, I have represented individuals throughout the Atlanta metropolitan area recover compensation that they need to cover medical costs and day-to-day living expenses. It is important that you have the right sort of legal representation on your side after suffering injuries in a car accident. Without such guidance, you may receive only a minimal amount of compensation. What you do receive will fall far short of meeting your short-term and long-term needs. The approach I take depends upon the individual circumstances of your case. Whatever approach I do take, I will proceed with your best interests in mind. I am capable of negotiating on your behalf for the best possible settlement and, when necessary, fighting for your rights in court. Having seen firsthand the consequences of car and motor vehicle accidents, I understand the severity of injuries accident victims face. 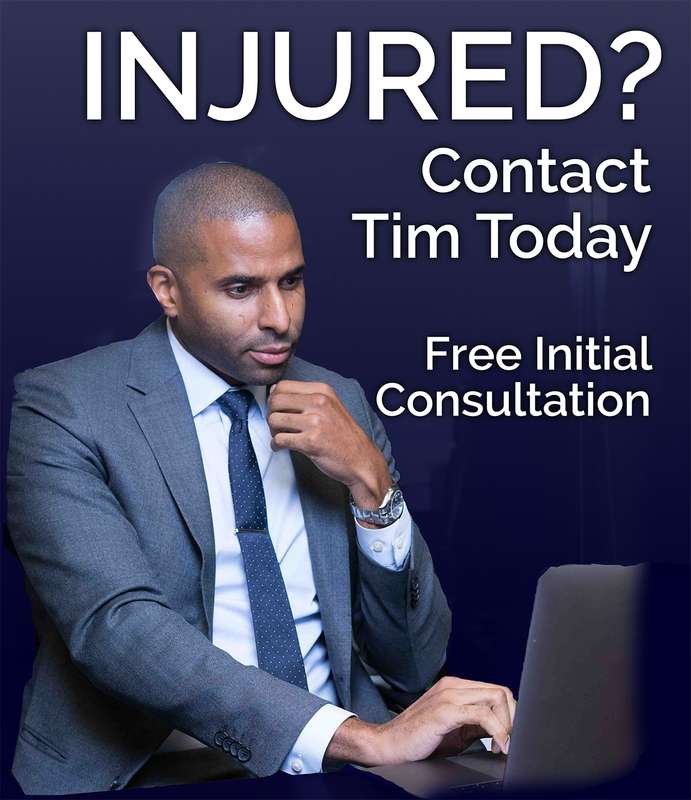 As a skilled personal injury lawyer, I have access to accident reconstructionists and medical experts who can investigate how your accident occurred and can testify on your behalf at trial. Such testimony provides evidence of who is responsible for your injuries, and it can also demonstrate the kind of compensation you will require over the course of your lifetime. To speak to an aggressive Georgia personal injury attorney, please call my office at 404-988-5809 or fill out this contact form to schedule an appointment.